This is where your business dreams reach their limitless potential. The first and largest Central Business District in Central Luzon is now open for business. The Infinity offers a prime location without the hassle and stress of the metro. 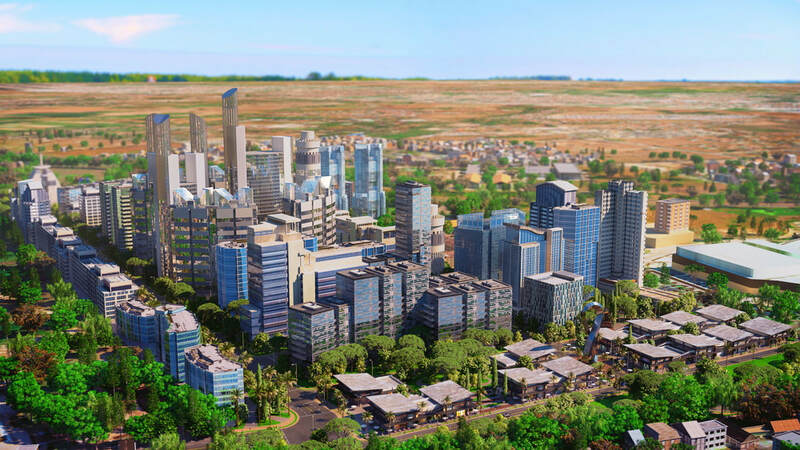 ​The Infinity is envisioned to compete with international business hubs. It will feature complete components vital to a bustling community. State-of-the-art and high-end facilities for commercial, office, residential, educational, and even medical spaces for anyone who is ready to take on the task of reaching for their dreams. Opportunities are meant to be present in every corner. The Infinity is a place where you can scale your summit. ​Conveniently situated right at the forefront of the Angeles city toll exit, The Infinity can be easily reached via the North Luzon Expressway. We are located right at the Angeles City NLEx toll exit. 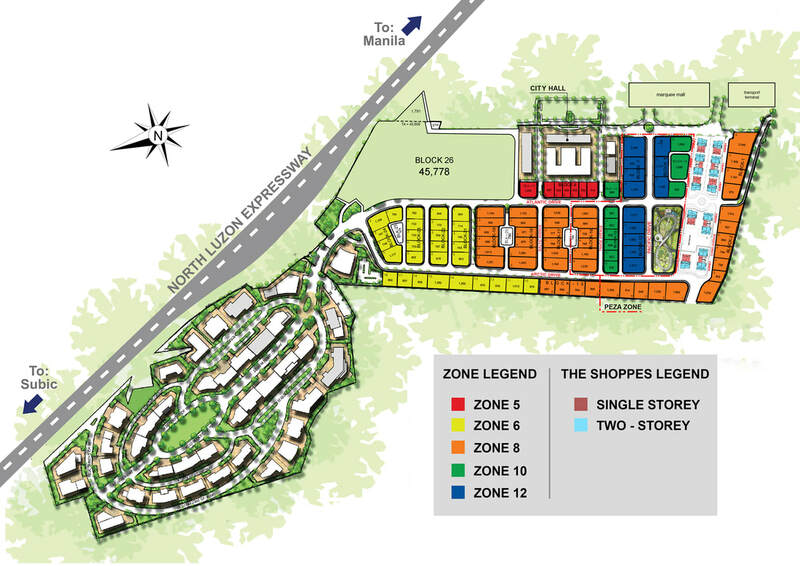 People from the north and, even, south of Luzon have easy access to the business district.